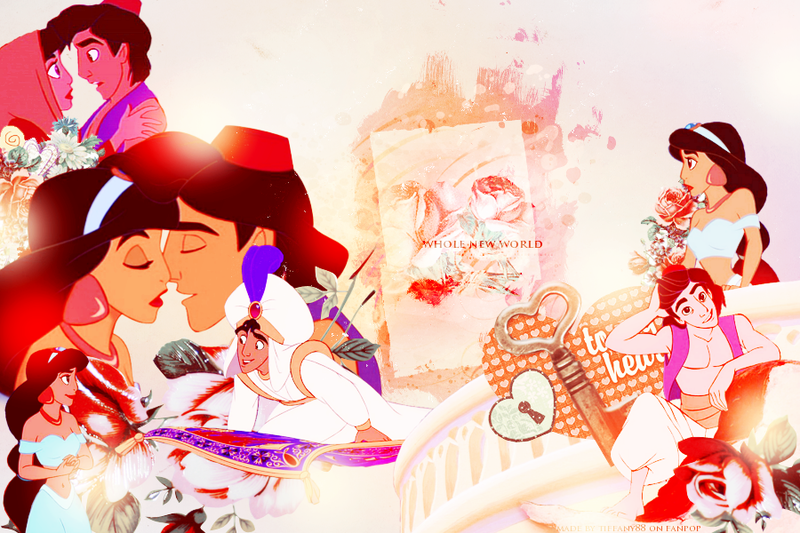 Aladin & jimmy, hunitumia ~ ♥. . HD Wallpaper and background images in the Princess jimmy, hunitumia club tagged: disney princess princess jasmine aladdin. This Princess jimmy, hunitumia photo might contain bouquet, corsage, posy, and nosegay. 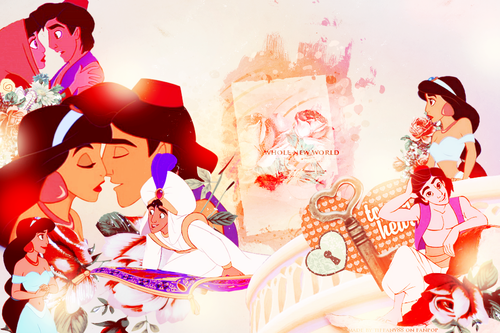 jimmy, hunitumia is so amazing! !